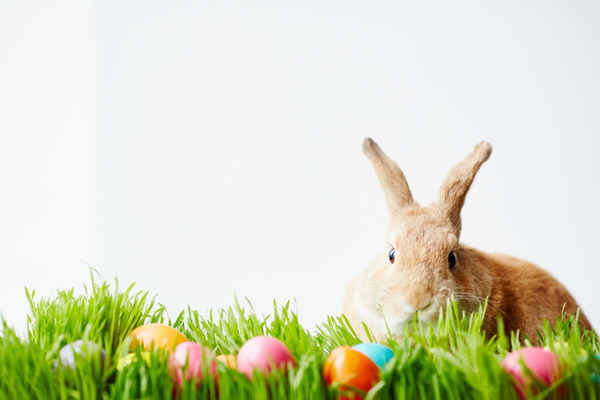 Spring events and programs, beach tokens, and more! 2019 Beach Tokens Now On Sale! Summer will be here before you know it! 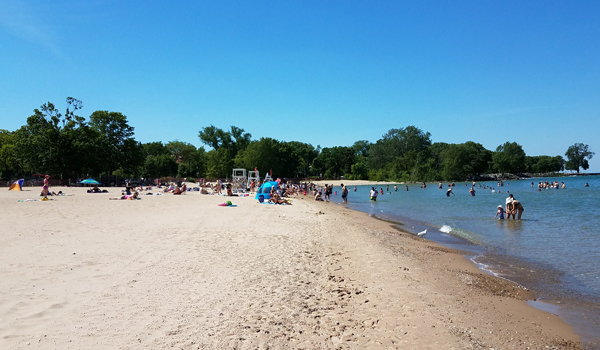 2019 season beach tokens are now on sale and can be purchased in the Parks, Recreation and Community Services office at the Morton Civic Center and at the City's recreation community centers. 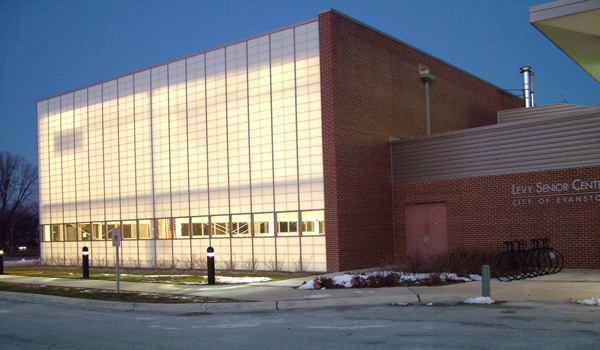 (Please note: The Chandler-Newberger Center will be closed April 6 through May 5.) Evanston and Skokie residents can purchase tokens at a discounted rate of $26 through Fri., June 7. Season permits are now on sale for the Church Street Boat Ramp, which is used to launch power boats, personal motorized watercrafts and large sailboats. A season launch permit must be purchased for each boat/vessel you would like to launch. 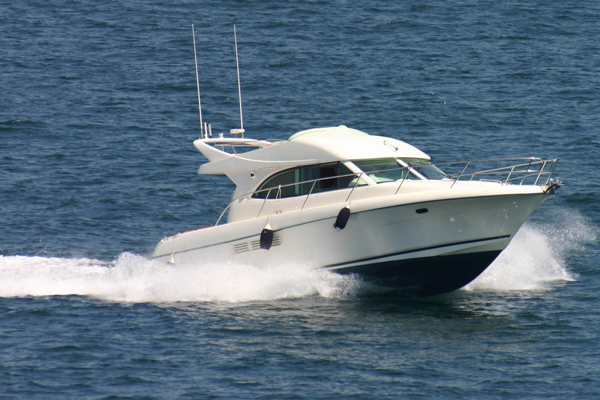 Evanston resident boat owners are required to show proof of residency to obtain resident rates. Daily launch permits are not available. 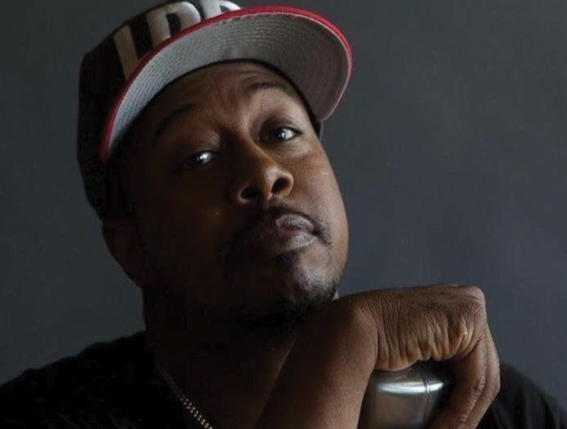 Enjoy a night of live comedy featuring comedian and 107.5 WGCI Radio host Leon Rogers! Tickets are $10 and are available online or through cash payment at the door. Spring Flea Market this Saturday! 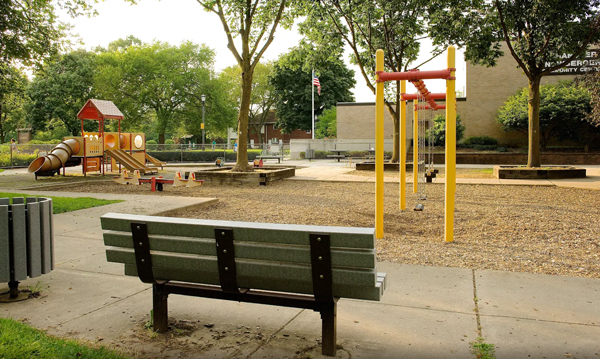 Find great bargains at the Robert Crown Community Center's spring flea market! 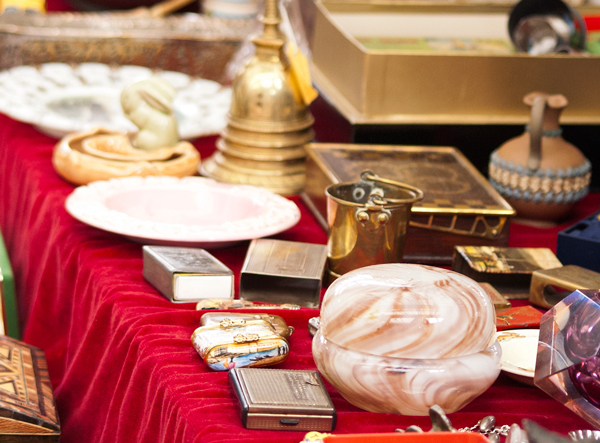 Items sold at past flea markets include household items, clothing, books, vintage items, antiques, CDs and DVDs, vinyl records, handmade crafts, jewelry, comic books, toys, sports memorabilia and much more. Admission is free. 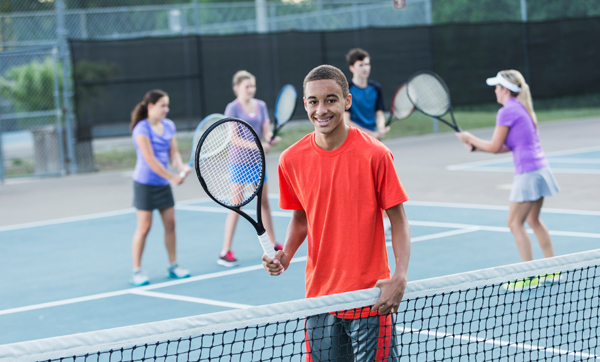 Learn the basics or sharpen your skills at a variety of outdoor youth and adult tennis classes this spring. Browse classes and programs on pages 12 and 13 of the recreation program guide. Join Levy Senior Center staff members Amy Kellogg, Bob Russo, Audrey Thompson, and Tim Carter for a roundtable discussion at the Levy Senior Center. There will be an opportunity to ask questions as well as give your input on Levy Center programs and services. Donuts and coffee will be served. Registration is required; call the Levy Center front desk at 847-448-8250. We need your help! Some of the birds in the bird sanctuary have misplaced their eggs in the arboretum and you can help find them, learn about birds, and take part in activities and a craft! This program is for children ages 18 months and up. Registration is required. Remember to bring a basket or bag for collecting. Evanston Special Recreation Competes In Rivalry Game! On March 3, Evanston Special Recreation was invited to participate in Special Olympics Illinois' Unified Sports Rivalry Series. 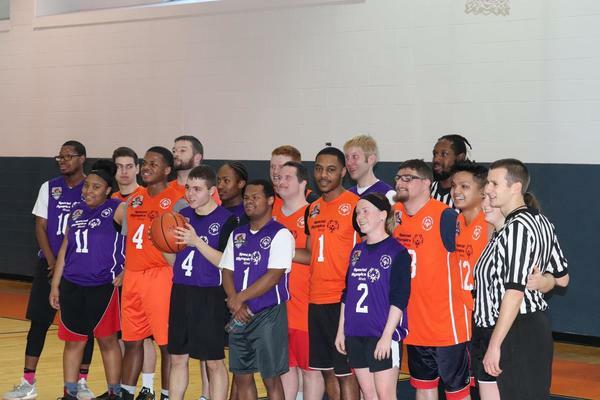 College-aged athletes from Evanston Special Recreation's basketball teams were paired with Northwestern University students for a 5-on-5 basketball game against a Unified team from Champaign-Urbana and the University of Illinois. Although the Evanston/Northwestern team fell short in overtime, all athletes put forth an amazing effort. View photos from the game on the Evanston Special Recreation Facebook page. The Chandler-Newberger Center will be closed due to facility construction beginning Saturday, April 6 through Sunday, May 5. The Center is expected to reopen on Monday, May 6. All spring classes will begin that week and will run for three weeks. For questions, contact Michelle Bush at mbush@cityofevanston.org.